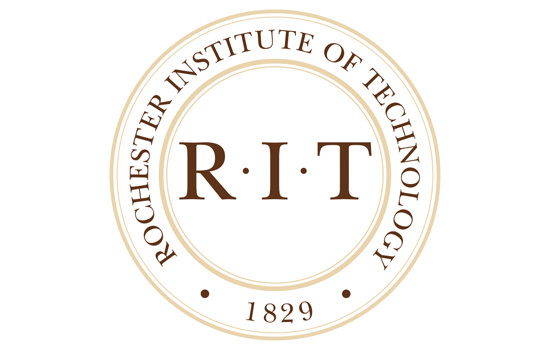 Be part of a historic announcement for RIT! The university will be introducing its 10th president at 11 a.m. Wednesday, Jan. 25, in the Gordon Field House and Activities Center. You are invited to join us for this milestone moment as RIT leadership, including President Bill Destler and Trustee Jeffrey Harris ’75, join Christine Whitman, chair of the RIT Board of Trustees, in welcoming our future leader, who takes office July 1. You will have the opportunity to hear from the incoming president, who will also be meeting with the RIT community after the remarks. For those who can’t attend, you can watch a live, captioned web stream at http://www.rit.edu/presidentialsearch/announcement. Following the formal remarks, a reception will be held from 11:30 a.m. to 12:30 p.m. in the Gordon Field House where you can meet the incoming president. There will be opportunities to hear from the new president on campus later in the semester, but we encourage you to attend Wednesday’s event to be part of the excitement and show our future president your Tiger Pride. Please follow University News throughout the week for complete coverage. And follow @RITNEWS on Twitter and the Twitter hashtag #RITprez. Note: Please note security staff will be conducting bag inspections as you enter the Gordon Field House. Please plan on arriving at 10:45 a.m. or earlier.